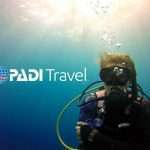 Have More Fun and Adventures In Diving! 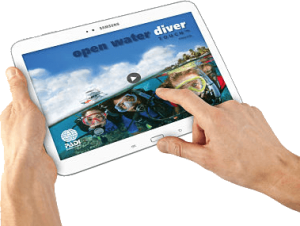 WHAT IS INVOLVED IN ADVANCED OPEN WATER DIVER COURSE? 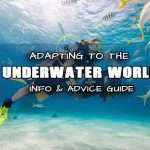 Complete the AOW knowledge reviews and then dive! 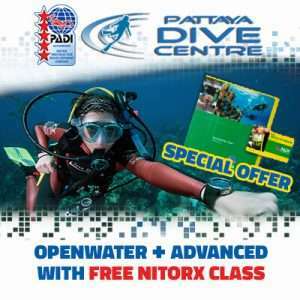 No paper exams just additional experience in new diving areas advances your scuba diving skills. 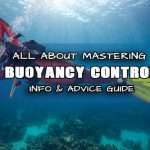 You will complete 5 “adventure dives” diving from a boat. 1 deep training dive and 1 navigation training dive are required, you also complete three more dives (Wreck diver? Multi Level Computer Diver? Night Diver? 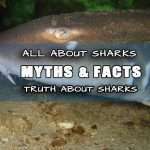 Aquatic Naturalist Diver? 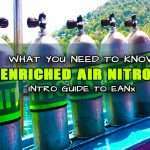 Nitrox Diver? ) There are many that you may select from with help from your PADI instructor. (logistics permitting). 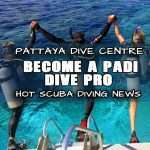 You will be qualified to dive to 30m** depth after completing your PADI Advanced Open water Diver Course which mean you will open up nearly all of the best of Thailand Dive Sites and you will also be able to dive on some of the best wreck dive sites in the world! 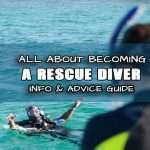 Your adventure dives (The 5 dives you complete for your Advanced Diver Course) will also credit for the first dive of the relevant specialty course. 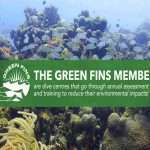 For example, if you chose to complete the “Wreck Diver” Adventure dive, You will actually be completing dive number 1 from the PADI Wreck Diver Course. 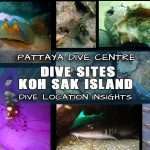 After your “Deep Diver” Adventure training dive, You will have completed dive number 1 from the PADI Deep Diver Course! 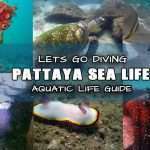 Both of these PADI Specialty Courses run over 4 dives. 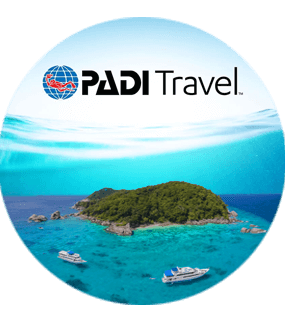 After you complete the Adventure dive you only have to take the remaining 3 dives in each for the full PADI specialty certification. 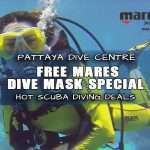 Full Wreck spec allows you to enter shipwrecks and full deep spec allows you to dive to the maximum recreational limit of 40m. 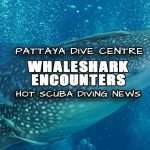 As a matter of fact, every adventure dive credits towards its own full specialty course, meaning you will have already begun your training as a PADI specialty Diver additionally to your your advance training. 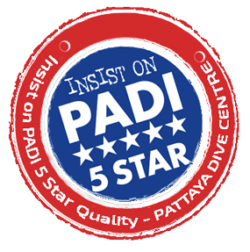 Another key point is that, along with rescue diver, you need to obtain 5 specialty ratings in order to become a PADI Master Scuba Diver. Ask your instructor for more info and each of the benefits. 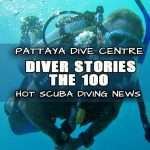 Inclusive of full scuba equipment. 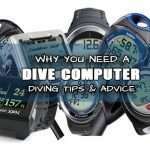 A dive computer can be rented if you do not have a water proof time piece.